"Know how things work and why they are being developed. Learn what problems are being solved and how development is being made easier. 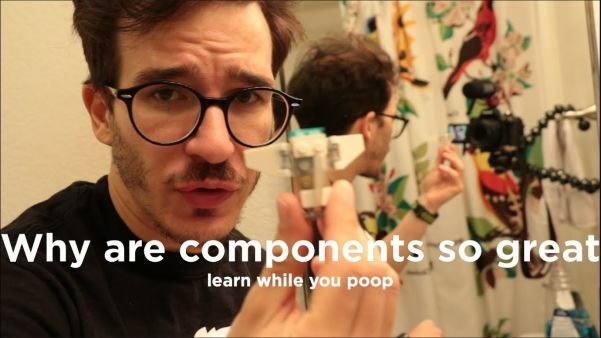 It’ll really help you out." Check out the highlights post below for an idea of which talks to watch first. 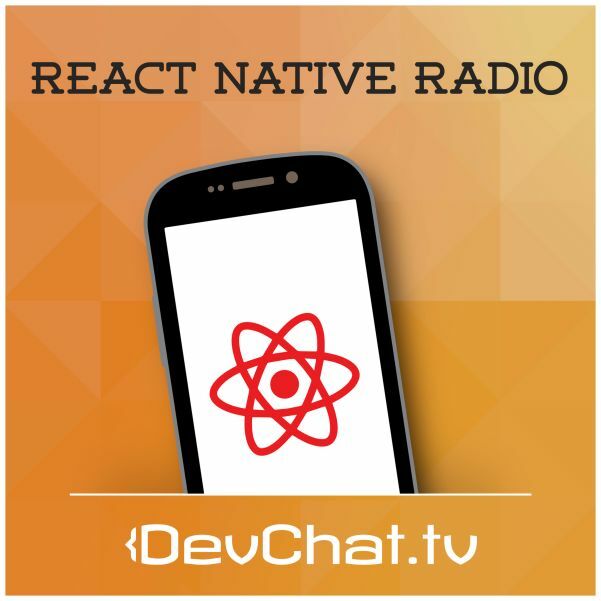 In today’s show, the React Native Radio Host, Nader Dabit and Gant Laborde speak with Sanket Sahu and Saurabh Sahu of Geeky Ants. Sanket and Saurabh talk about how they started their mobile app development company and working with open source, client projects, and cross platform development and much more. 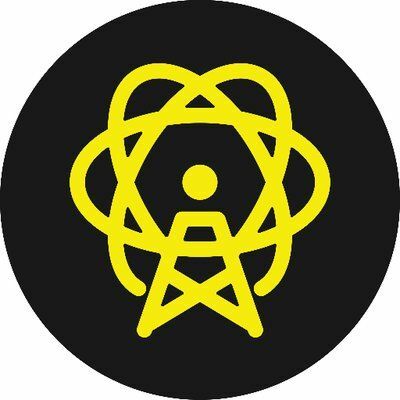 In today’s show, the React Native Radio Host, Nader Dabit and Spencer Carli, and Lee Johnson speak with Jared Palmer. Jared is on the show to talk about Formik. Jared runs The Palmer Group in New York, where they build applications and websites for a wide variety of clients, form start ups to large corporations. If you missed it, you can now find all the recordings on tylermcginnis.com. No pressure learning at 2 minutes per day. 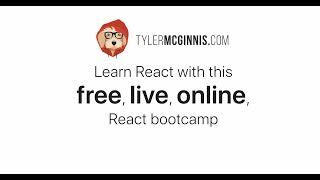 Start with WHY React all the way to a React 16.3 master in a month. 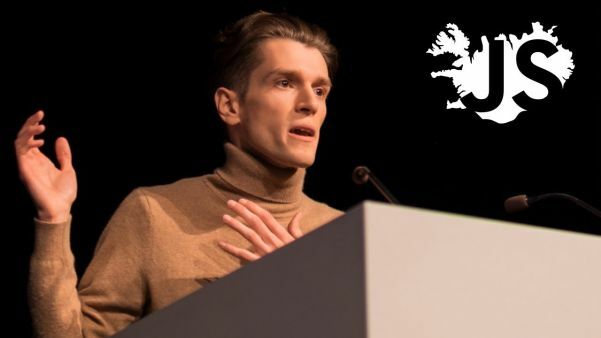 Dan Abramov just spoke at JSConf Iceland 2018 with a preview of some new features Facebook has been working on in React. The talk opens with a question: "With vast differences in computing power and network speed, how do we deliver the best user experience for everyone?" 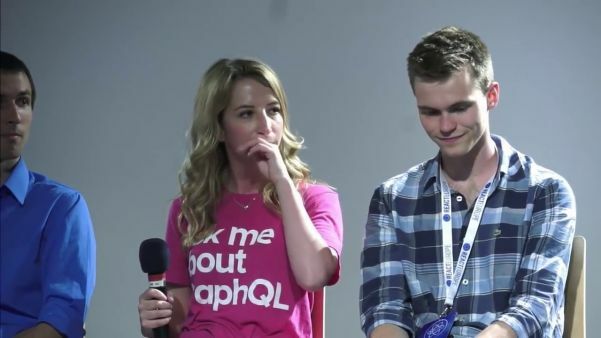 I recently launched a new series on building Progressive Web Apps with React on Medium. In it, I cover the techniques and tools for building a high-performance web app that can load instantly and offline on desktop and mobile.